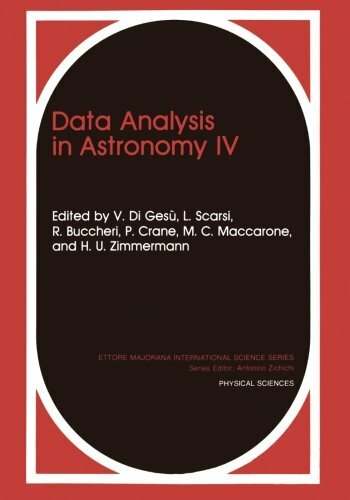 9781461364962 | Springer Verlag, October 23, 2012, cover price $99.00 | About this edition: In this book are reported the main results presented at the "Fourth International Workshop on Data Analysis in Astronomy", held at the Ettore Majorana Center for Scientific Culture, Erice, Sicily, Italy, on April 12-19, 1991. 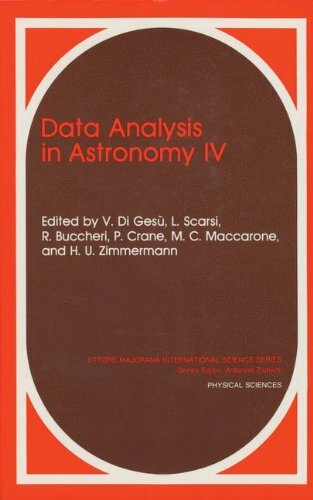 9780306441066 | Plenum Pub Corp, July 1, 1992, cover price $224.00 | About this edition: Reports the main results of an international workshop in Erice, Sicily, April 1991, at which astronomers and computer scientists reviewed the evolution of data analysis in astronomy during the past decade. 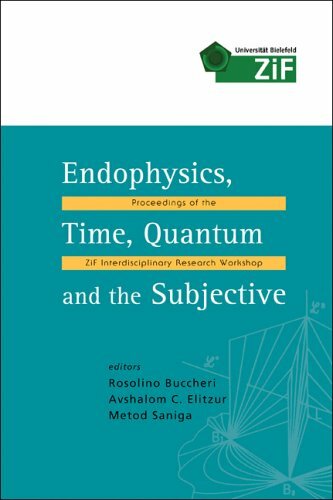 9789812565099 | Hardcover with CD edition (World Scientific Pub Co Inc, December 30, 2005), cover price $261.00 | About this edition: Endophysics, Time, Quantum and the Subjective is the first systematic cross- and trans-disciplinary appraisal of the endophysical paradigm and its possible role in our understanding of Nature. 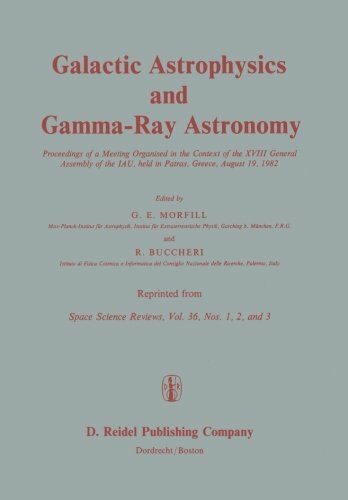 9789027716453 | Kluwer Academic Pub, June 1, 1983, cover price $99.00 | About this edition: This book contains the invited and contributed lectures presented at a meeting organised in the context of the XVIII general assembly ofthe IAU, held in Patras, August 19, 1982. 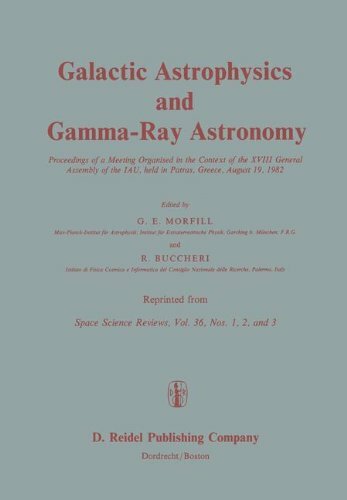 9789400972100 | Springer Verlag, November 1, 2011, cover price $99.00 | About this edition: This book contains the invited and contributed lectures presented at a meeting organised in the context of the XVIII general assembly ofthe IAU, held in Patras, August 19, 1982. 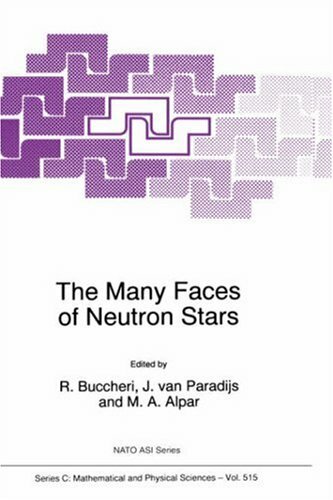 9780792351948 | Kluwer Academic Pub, September 1, 1998, cover price $579.00 | About this edition: The NATO Advanced Study Institute 'The Many Faces of Neutron Stars' was the fourth in a series focusing on the astrophysics of neutron stars, which started with the ASI 'Timing Neutron Stars' (QeÂ§me, Turkey, April 1988), and ~as followed by 'Neutron Stars, and Interdisciplinary Field' (Agia Pelagia, Greece, September 1990), and 'The Lives ofthe Neutron Stars' (Kemer, Turkey, SeptemÂ­ ber 1993). 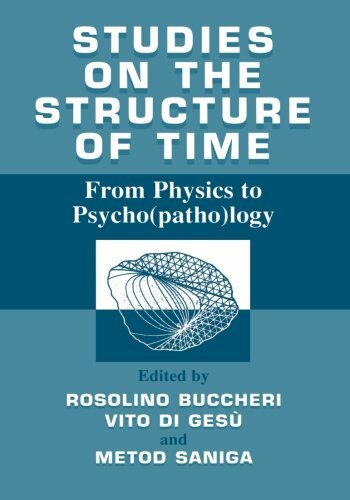 9781461369226 | Springer Verlag, February 1, 2014, cover price $229.00 | About this edition: Every human being is aware of the flow of time.